The Contemporary Art Gallery presents Medium-Based Time by Berlin-based Canadian artist Jeremy Shaw, featuring a black–and-white 16 mm film of transgender voguer Leiomy Maldonado, an HD video installation that reworks archival ethnographic film into a dystopian science fiction narrative, and a new series of light-activated UV prints in the windows of the gallery’s street facade. 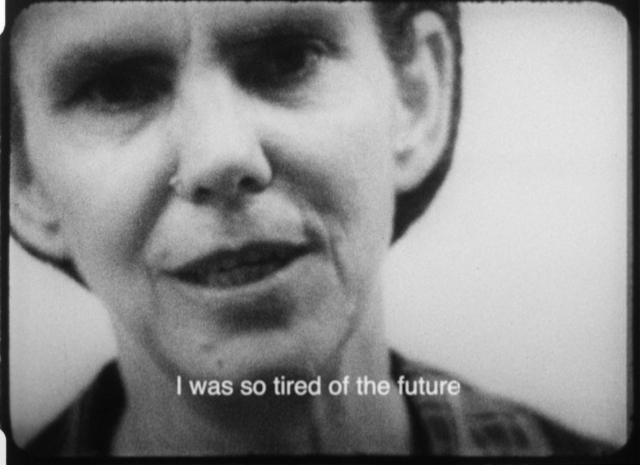 The exhibition centres on Variation FQ (2011–13), in which Shaw worked with legendary voguer Leiomy to produce a film that explores aspects of subculture, dance, gender, power, and special effects. “Vogue” is a primarily black and latino, gay subculture that evolved out of the drag balls of New York in the 1980s and includes a fluid yet raw dance style based around miming the poses of models from high fashion magazines. The film sets Leiomy starkly lit against a black void performing her signature freestyle dance, teetering between elegance and violence. 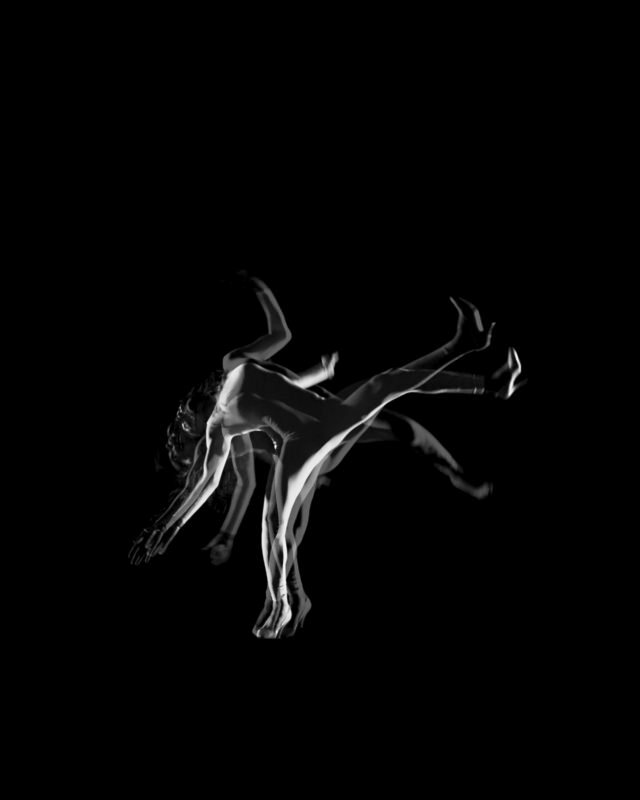 As the film progresses, Shaw introduces step-and-repeat-style visual effects, originally created by Canadian animator Norman McLaren in his 1968 ballet film Pas de deux. Shaw’s practice amplifies conceptual strategies within the transcendence-seeking experiences of popular culture, as well as in the speculative nature of scientific mapping of these phenomena. 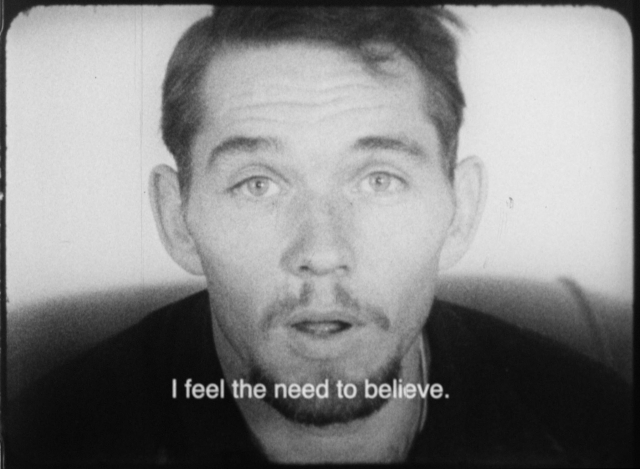 In keeping with this ongoing interest in and around altered states, the CAG premieres Quickeners (2014), a pseudo-documentary that puts the role of truth telling into crisis. 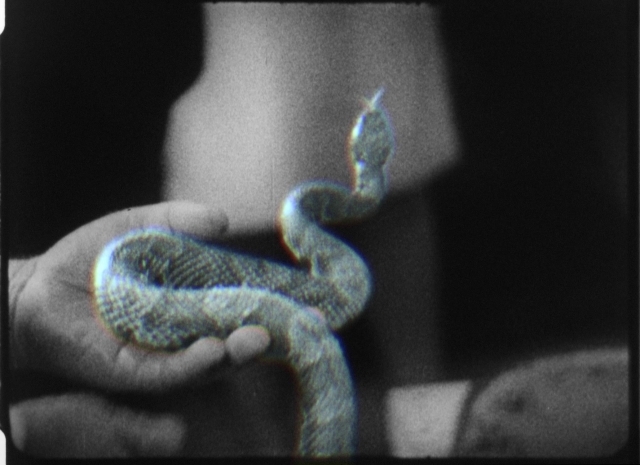 Quickeners is set against a cinéma vérité aesthetic, reworking archival documentary footage from a gathering of Pentecostal Christian snake handlers to illustrate the story. Alongside these film/video works, in the window vitrines hangs Degenerative Imaging (In the Dark) (2015), a new series of light-activated, glow-in-the-dark vinyl cutouts that reference star and planet stickers. The prints are charged by fluorescent light once per hour, causing them to glow strongly and then fade, glow and fade: static time-based mediums on repeat. Variation FQ is generously loaned by the Rennie Collection, Vancouver. Quickeners was co-produced by the Contemporary Art Gallery with the Centre d’Art Contemporain Genève for the BIM 14 and Johann König, Berlin, with the generous support of a grant from BC Arts Council: Special Project Assistance—Innovations; the Fmac; and the FCAC. The exhibition is supported by Inform Interiors and Best Film Service Inc.